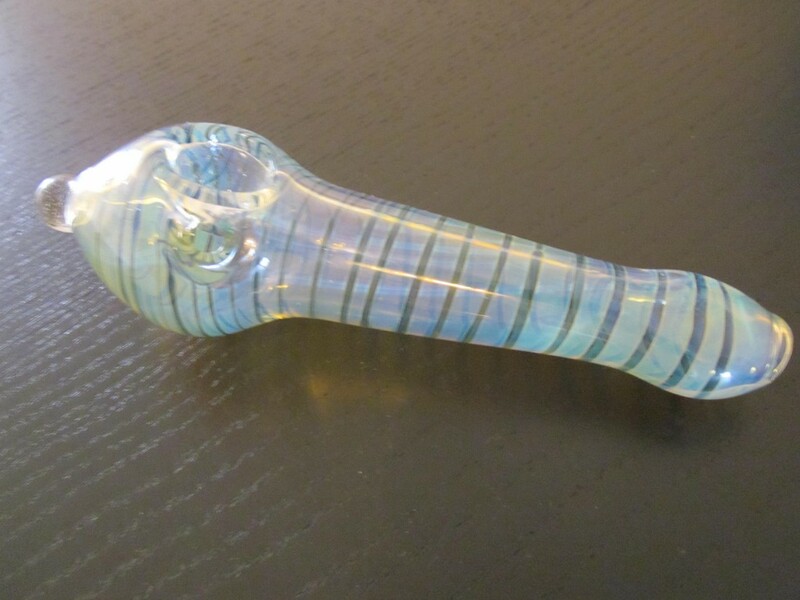 Home > Shop > New shape smoking glass pipe. Cool shape 5.5" long. 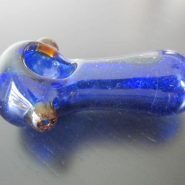 smoking light blue glass pipe weed pipe. 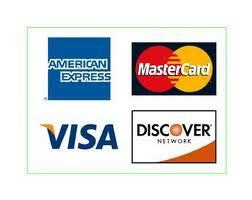 with free smoking pipe screens and free shipping every day. 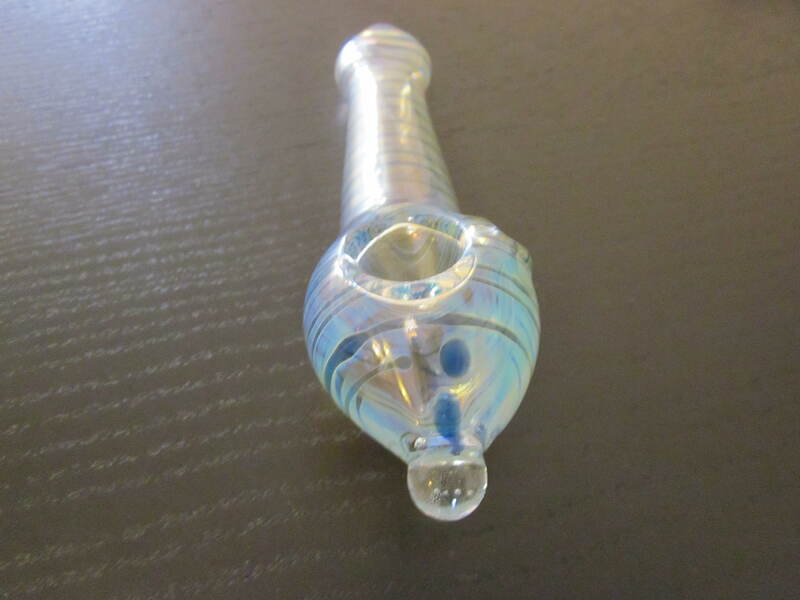 New inspiring glass smoking pipes with a unique shape to it for the fun of the 420 pipe smokers here and around the world to show some love and respect to the glass blowing pipe artists together with the medical marijuana supporters to make it legal to use the natural planet from nature god. take it or leave it! ENJOY THIS glass pipes.